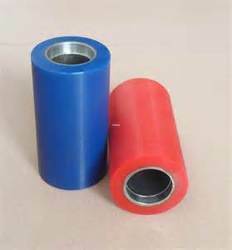 We are a leading Manufacturer of polyurethane cast products from Chennai, India. We manufacture Polyurethane Cast Products upto 3 meter diameter. We are providing high-quality products to our clients.